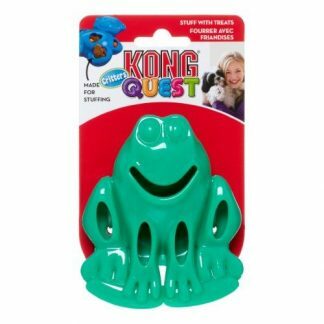 Keep your pet amused with the newest boredom buster on the market. 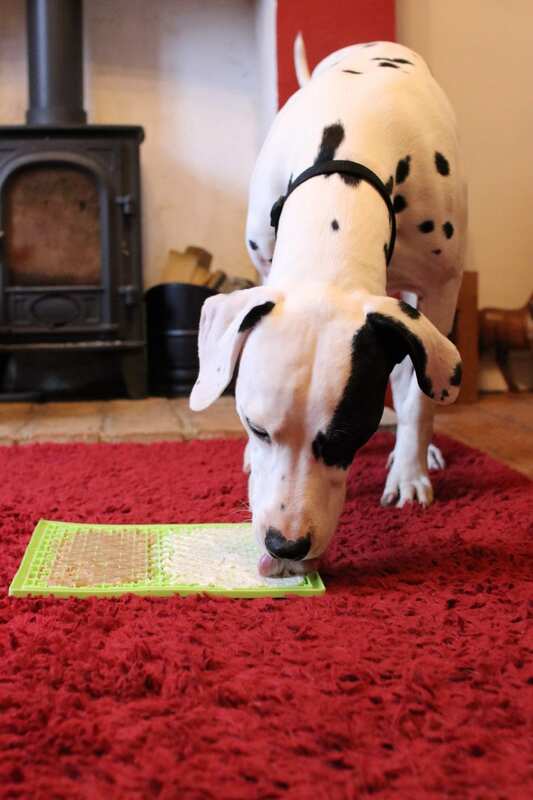 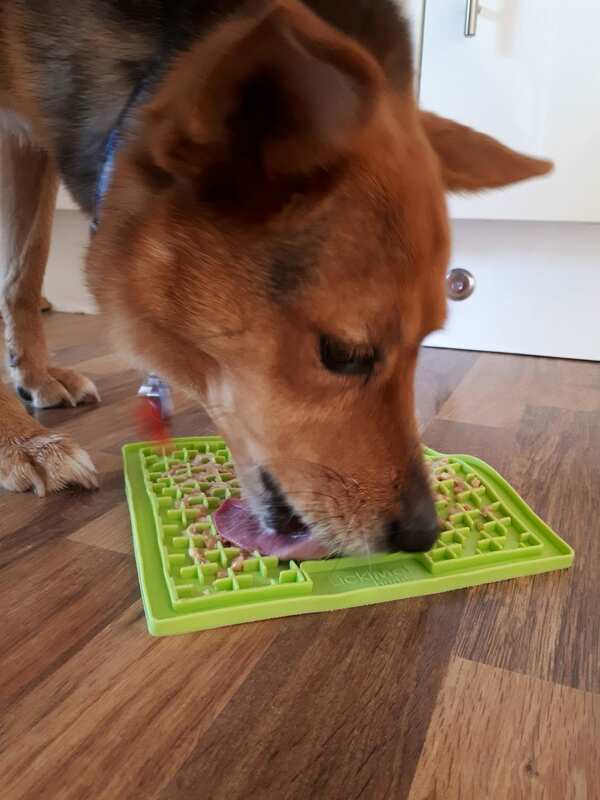 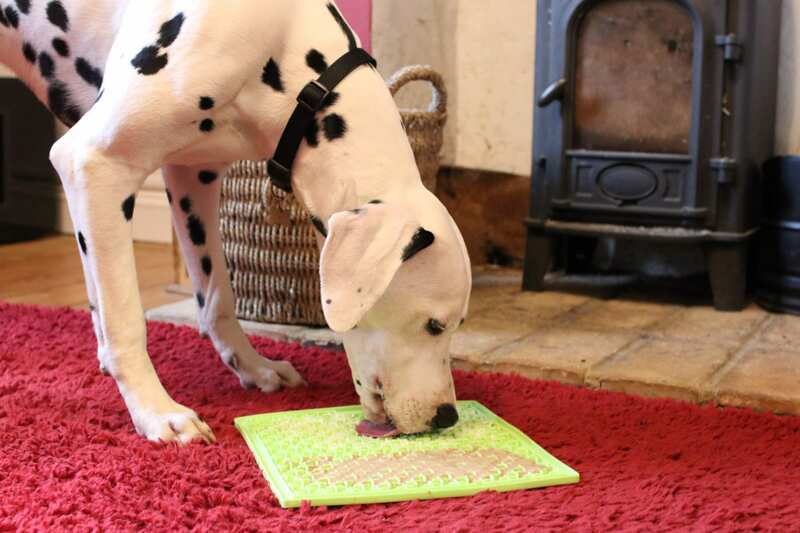 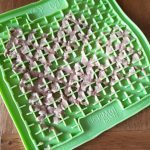 LickiMat Buddy Boredom Busters are ideal for keeping your pet amused and entertained. 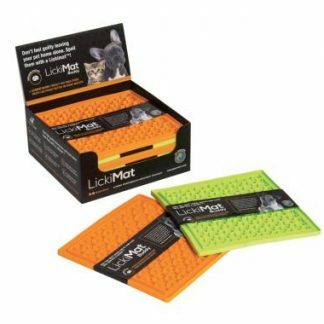 Suitable for cats and dogs, they can be smeared with your pet’s favourite treat for long-lasting playtime. 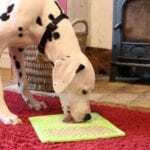 For professional advice on which human foods are suitable for your pet, please consult your vet. 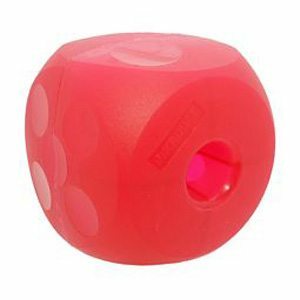 Comes in green and orange, although colour cannot be specified when ordering. 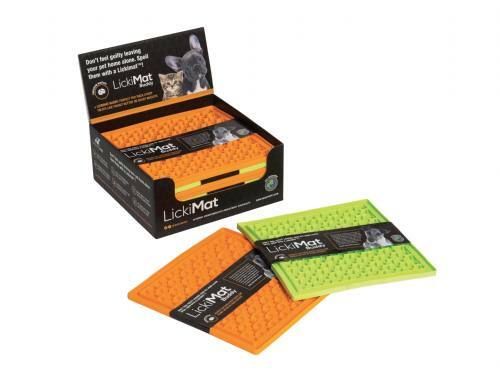 The standard LickiMat Buddy is also suitable for cats.